of San Francisco where she received her Bachelor of Science degree. She received her MA from Notre Dame University. 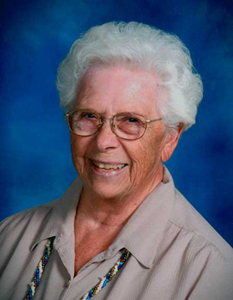 Her teaching career for art in elementary and high school extended to 43 years. Lear has lived in California and New Mexico and moved to Twentynine Palms, California in 1994, where she now resides. Visiting Twentynine Palms all of her life, as other family members lived in the area, it was natural to come back. Cultural Arts Council, Chaparral Artists, and the San Diego Watercolor Society.